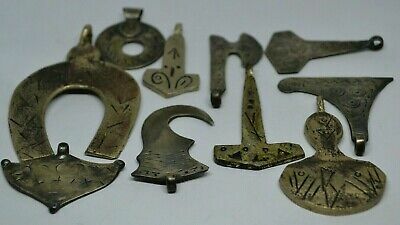 LOT OF 10 RARE Viking SILVER WARRIOR Mythologica Amulet Pendant 8-10th AD. 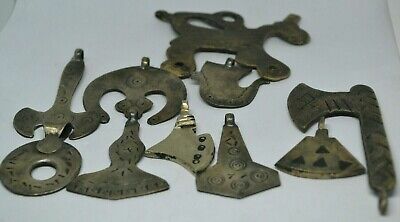 LOT OF 10 Scandinavian SILVER Mythologica DRAGON LARGE Amulet Pendant 8-10th AD. 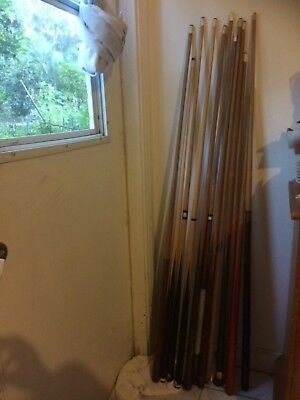 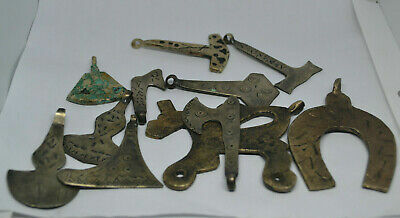 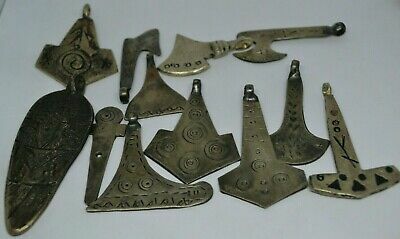 LOT OF 10 SILVER MYTH LARGE DRAGON Amulet HAMMER AXE WOLF PENDANT 8-10th AD. 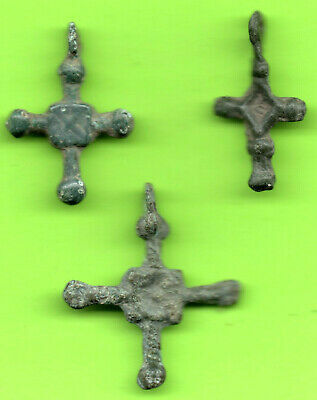 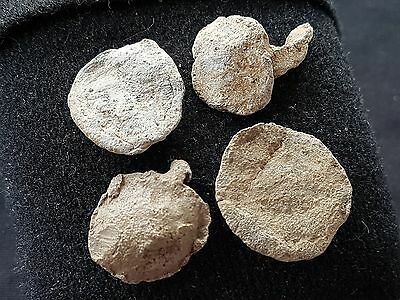 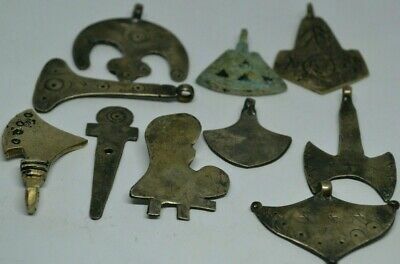 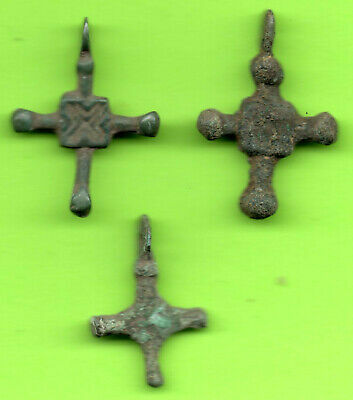 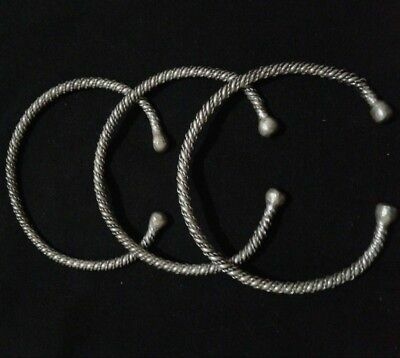 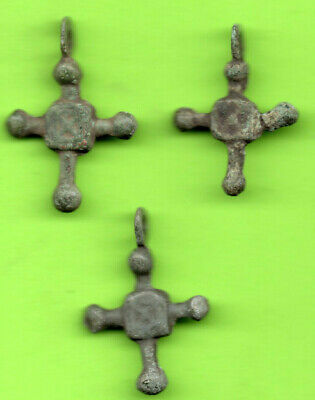 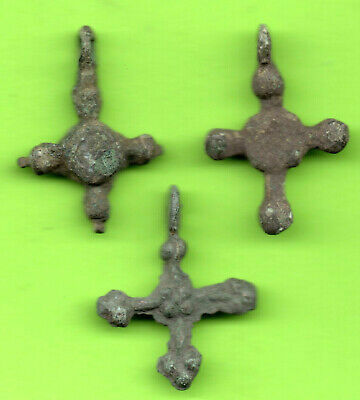 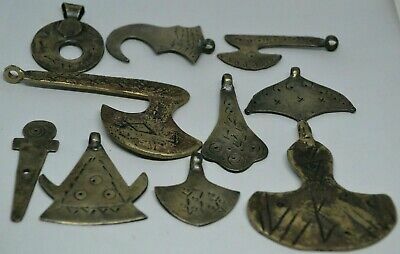 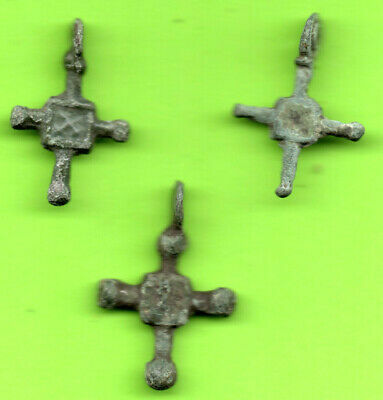 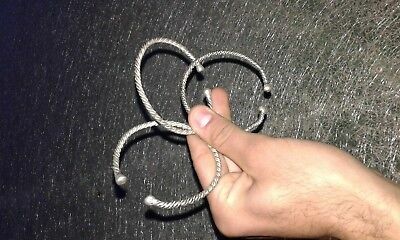 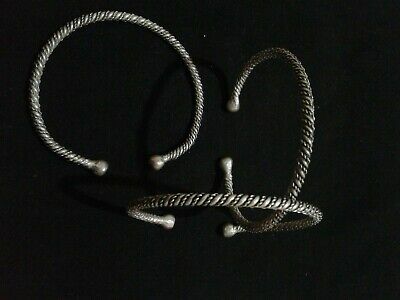 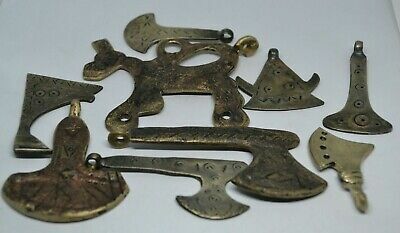 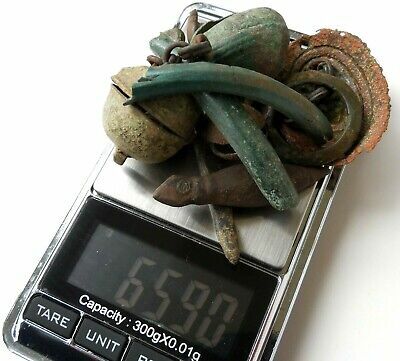 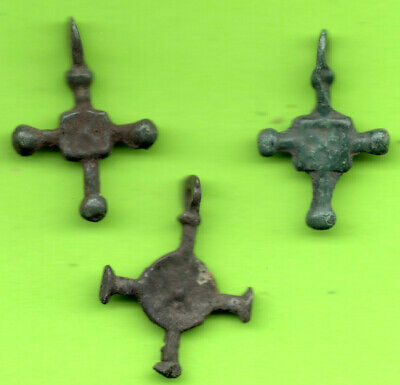 LOT OF 10 OLD VIKING SILVER Amulet Pendant HUGE HAMMER 8-10th AD. 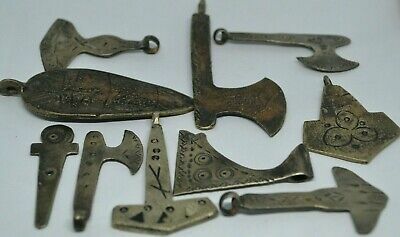 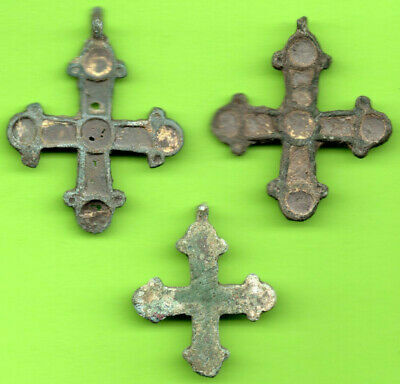 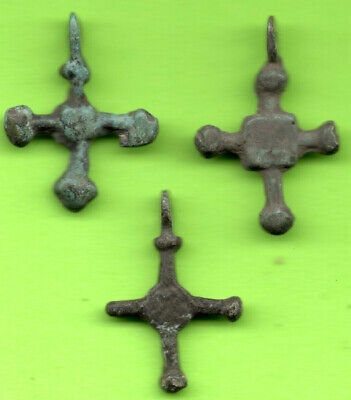 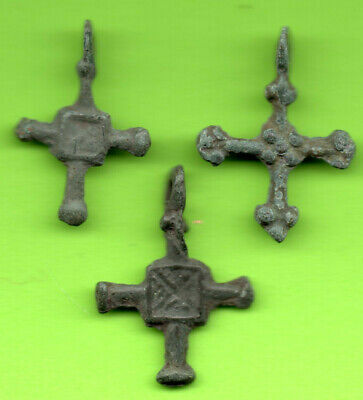 LOT OF 10 VIKING ANTIQUE SILVER ODIN HAMMER LARGE Amulet Pendant 8-10th AD. 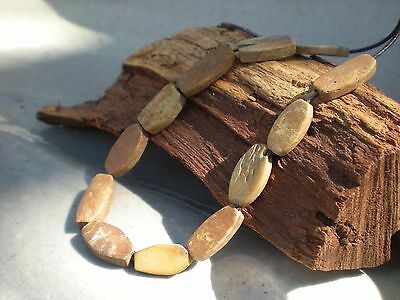 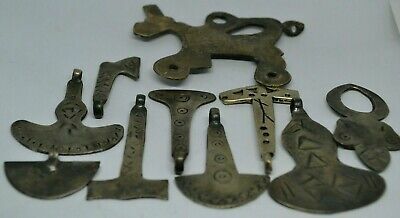 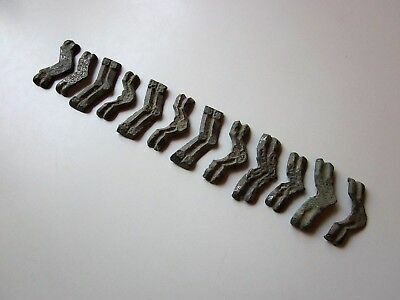 Lot of 12 ancient Viking period embossed bronze belt applications 8-10 A.D.